Learning a new language may be more of a science than an art, a University of Sussex study finds. Psychologists found that when we learn the names of unfamiliar objects, brain regions involved in learning actively predict the objects the names correspond to. The brain tests these predictions just as scientists would test a scientific theory. The team found that the hippocampus – a brain region that is affected in Alzheimer’s disease and some developmental language disorders – plays a key role learning the names of objects via a “propose-but-verify” strategy. Using this strategy learners actively predict which of the words they hear correspond to each of the objects they see. 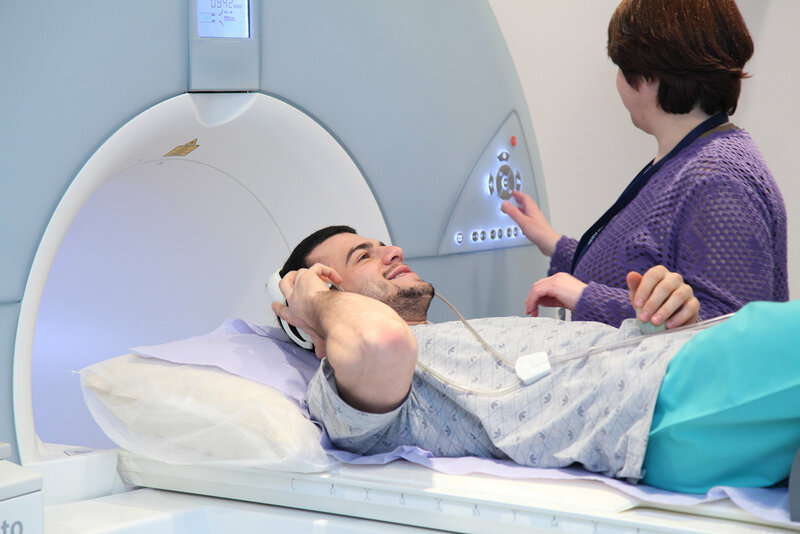 Twenty-three adults looked at scenes with multiple objects whilst listening to words in an MRI scanner. 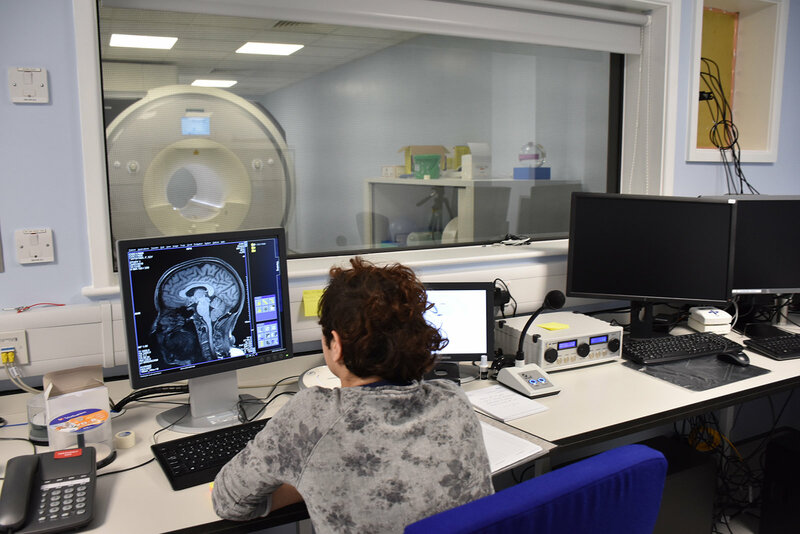 The MRI scanner allows psychologists to see which brain regions are active while participants carry out tests of memory and attention. The words and objects were made-up so that they were completely new to the study participants. Because multiple unknown words and objects were presented simultaneously, it was never immediately obvious which words corresponded to which object. The correspondences could only be learned across several minutes. However, by covertly proposing name-object correspondences and testing those proposals across many scenes, all of the adults were able to learn the words for all 18 previously unfamiliar objects. The MRI scans revealed that the hippocampus was central to this propose-but-verify mechanism. Specifically, it helped adults remember the word object correspondences over time. The findings, published today, Thursday 15 March 2018, in the journal Current Biology, shed light on how the brain supports language acquisition. The findings have implications for both language education and our understanding of what is happening in languages disorders. Senior researcher Dr Chris Bird, who oversaw the research project, is continuing to investigate the ways in which language learning is affected in Alzheimer’s disease and whether some learning strategies are less affected by the condition than others. This programme of research is funded by the European Research Council. ‘Cross-situational learning is supported by propose-but-verify hypothesis testing’, by Sam C Berens, Jessica S Horst and Chris M Bird, is published in the journal Current Biology.